Japan is one the most amazing places I have been to. They have a wonderful and respectful culture, great food and exceptional snow. Niseko United comprises four resorts on one mountain and has some really nice terrain. I spent 12 days here and also at Rusutsu. I stayed in Hirafu which is the main town below the mountain and where all the apres ski action takes place. There is a larger town a few kilometers from Hirafu named Kutchan. It has a bigger grocery store and a hospital (hopefully you won’t be paying any visits there!). 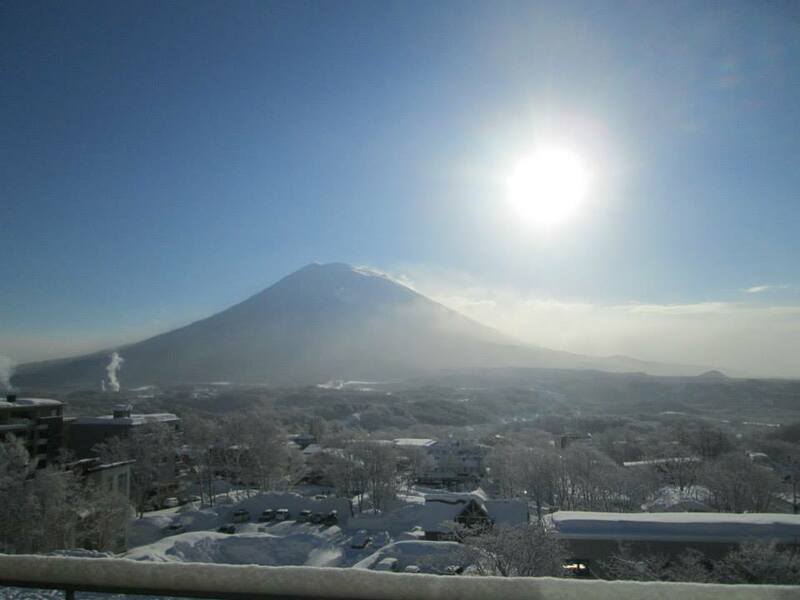 Niseko is an easy two and a half hour bus ride from Sapporo airport. Niseko has an insane amount of snowfall. It averages over 15m a year. It snows 6 or 7 days a week and has gated areas that only open in good visibility. Keep an eye on the forecasts when you are there, if the gates are open you may have some of the best skiing of your life. There is a lot of terrain and it doesn’t get tracked out as fast as other resorts around the world. I was still getting face shots after lunch. On a blue bird day make sure you hike up to the top bowl, take a camera and enjoy a view it’s second to none. Mt Yotei is a picturesque active volcano visible from anywhere in the region. 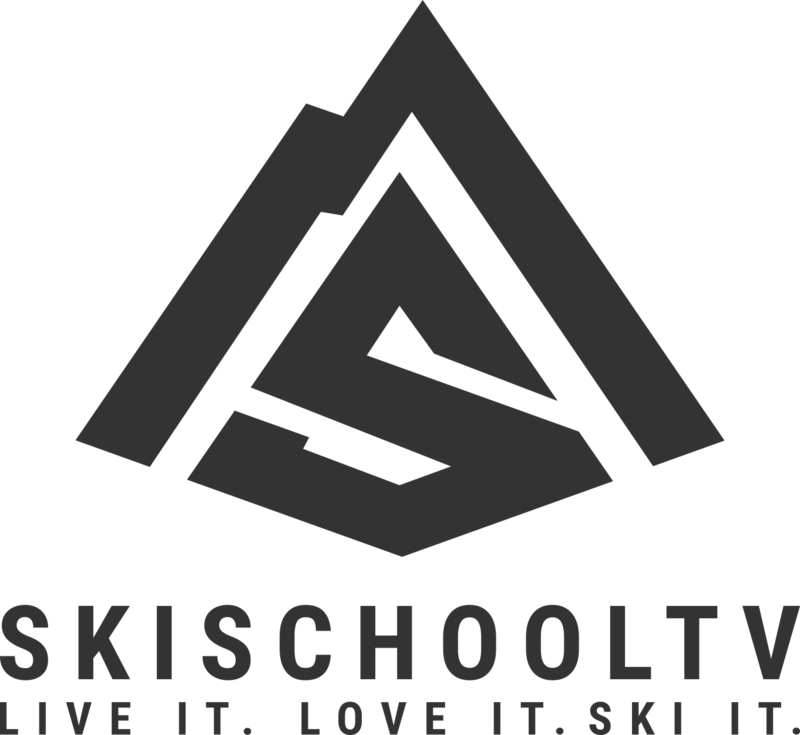 Guided tours are available for experienced off piste skiers, avalanche certification is necessary. There are a lot of off piste runs in Niseko. Some of them are super easy to get out of, however some you need to hike. Hiking with no skins through knee to waste deep snow can ruin your day. I advise that you hire a powder guide. There are a lot of companies that run guided tours in the region. We where lucky enough to get a local guide named Yukihiro Takahashi, nickname Hiro. He has instructed all over the world and competed in freestyle mogul skiing. I had one of the best days skiing with him and he comes highly recommended. You can contact him on his website http://hero-hokkaido.com/ or on facebook at http://www.facebook.com/HEROHOKKAIDO. About thirty to forty minutes away from Hirafu is a winter wonderland called Rusutsu. Rusustsu has a big hotel at the base and a theme park, which sadly isn’t open in winter. 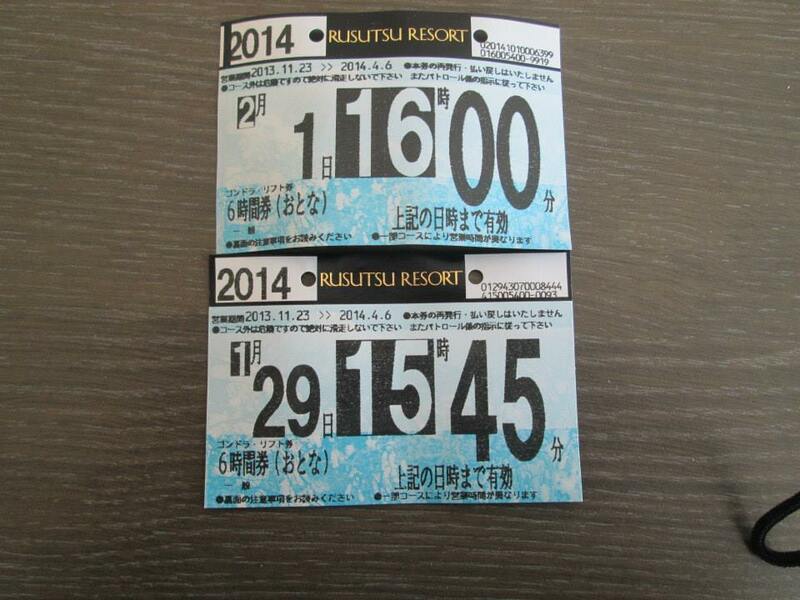 You can catch a bus from Hirafu to Rusutsu for 1000 yen each way. Once you arrive at the base you get your ticket and go up a gondola to the upper part of the resort. Rusutsu is not as busy as Niseko United but is becoming more popular. 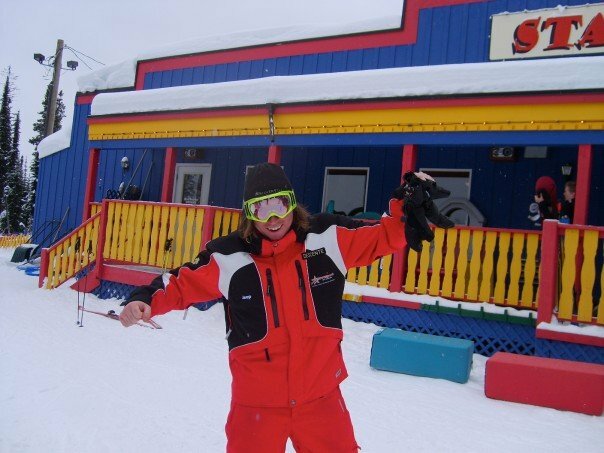 I had the best skiing days at Rusutsu and did not ski one groomed run. With such an abundance of amazing tree runs it is hard to decide which way to go. It contains three mountains: West Mt (next to the hotel and offers night skiing), East Mt, and Mt Isola. Again this is where a guy like Hiro can show you all the secret powder stashes. Japan has a lot of ski resorts; Hokkaido gets more annual snowfall than the main island. There are other resorts I didn’t ski but also get lots of snow. I was lucky enough to ski the Hakuba region a few years ago. I got some amazing snow but you are not allowed into the trees as much. Hakuba also has several resorts, one being Happo One which was host to the 1998 Nagano Olympic Down Hill where Herman Maier had his famous crash. You can get a bullet train from Tokyo to Nagano and then a quick bus to Hakuba. I strongly recommend that you get to Japan to ski, make sure you take some powder skis because you will need them. I had Volkl Bridges 187cm in length and 95mm under foot. 1) Narrower stance – with feet closer together you are more agile and able to use both ski’s as one unit. This makes it less likely that one ski will get caught and track off by itself. 3) Focus on the gaps between the trees. This is so good. Awesome post! thank you for sharing.